Home / Baking / Baking Mixes / Angel Food Cake Mix 16 oz. 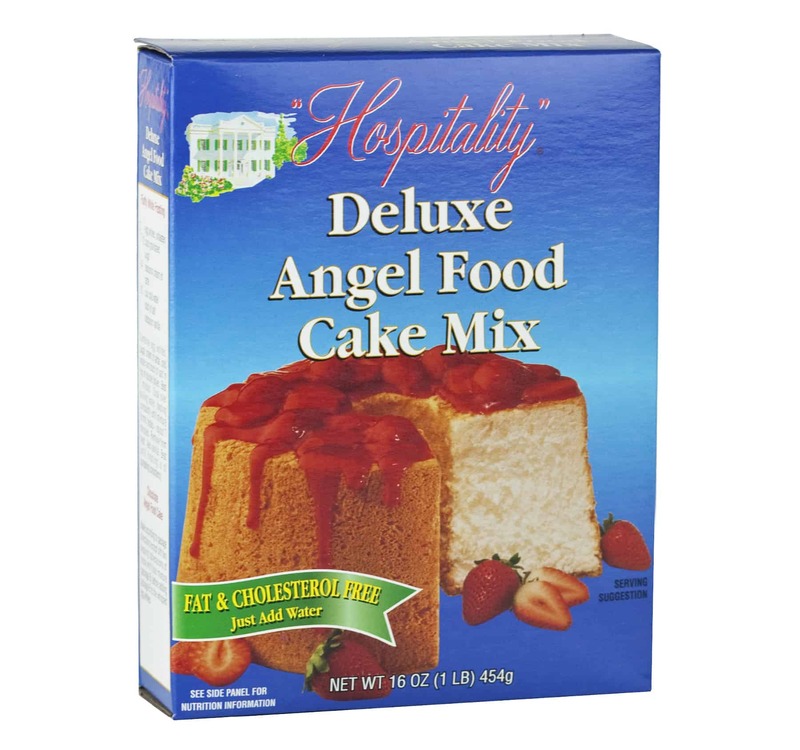 Angel Food Cake Mix 16 oz. Make a heavenly cake in minutes with the help of this easy-to-use cake mix. Simply add water and you’ll have a light and fluffy angel food cake that tastes as if it were made from scratch! Angel food cake is both fat free and cholesterol free. You can also use this mix to make a chocolate angel food cake by adding 2 heaping tablespoons of cocoa to the batter. Willow Creek Mill Fisherman’s Choice Breading Mix – 16 oz. 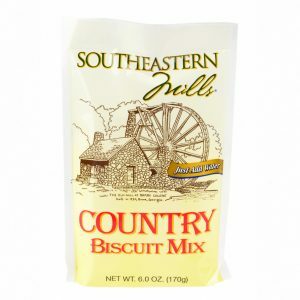 Country Biscuit Mix 6 oz. Willow Creek Mill Cherry Pecan Bread Mix 16 oz.